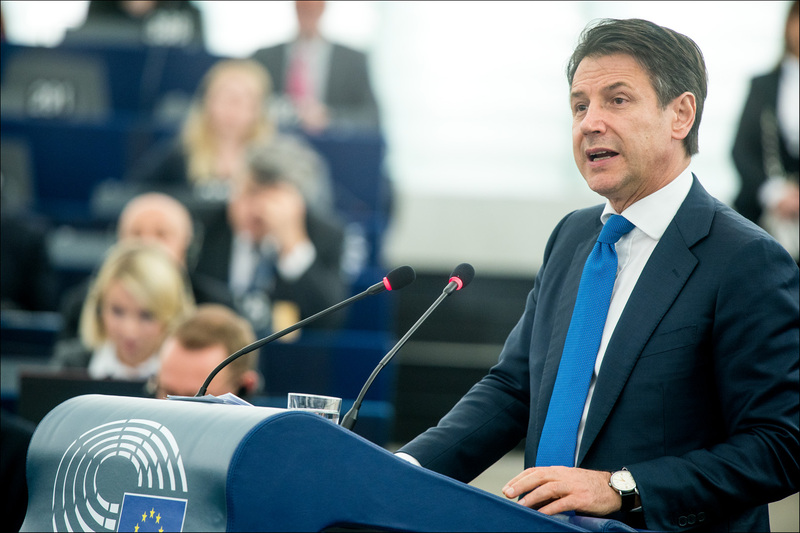 In a plenary debate on the future of Europe, the Italian Prime Minister said: “This is a valuable opportunity to reverse the process of detachment between rulers and governed, which if fed could lead to the European project imploding”. The prerequisite for relaunching it, are "solidarity and cohesion between the member states”. You can watch the plenary debate via EP Live and EbS+.